Arranging Banquet Hall Decorations of any kind can be hard and hectic. Set aside some of that burden for us as our skill in all types of functions will surely put your mind relaxed. For small parties to weddings we have several colors of cloth and decorations to choose from. We will set the perfect background for your perfect day. 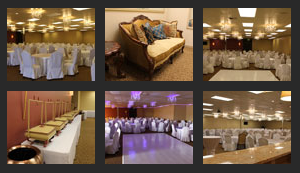 Book your wedding reception or banquet hall decoration with Royal Banquet & Conference Hall. We have experienced decorators for all kind of party decors. We can help you with all your needs. While selecting party hall decoration ideas, we look into various factors like type and size of event, theme and your budget. 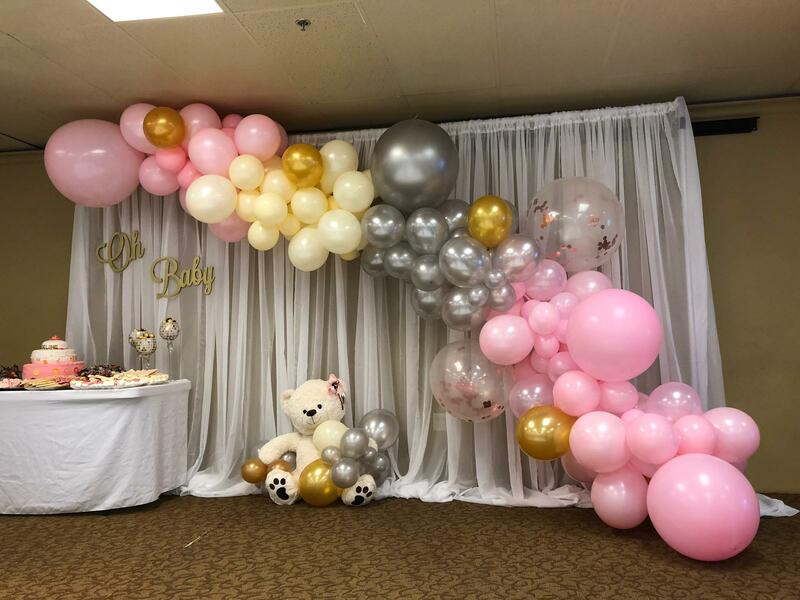 It is always advised to choose a theme, including a color scheme before selecting the best and affordable venue decoration for special event as this adds a chapter in your life for sweet memories and we want it be your best event whether it’s a birthday party, wedding or some official event. Deciding on a particular theme for your decor will instantly make our job easier because we will have a focus. As each wedding is so different, each of our wedding decoration is going to reflect the matchlessness of each bride & groom, their taste, cultural background and lifestyle. 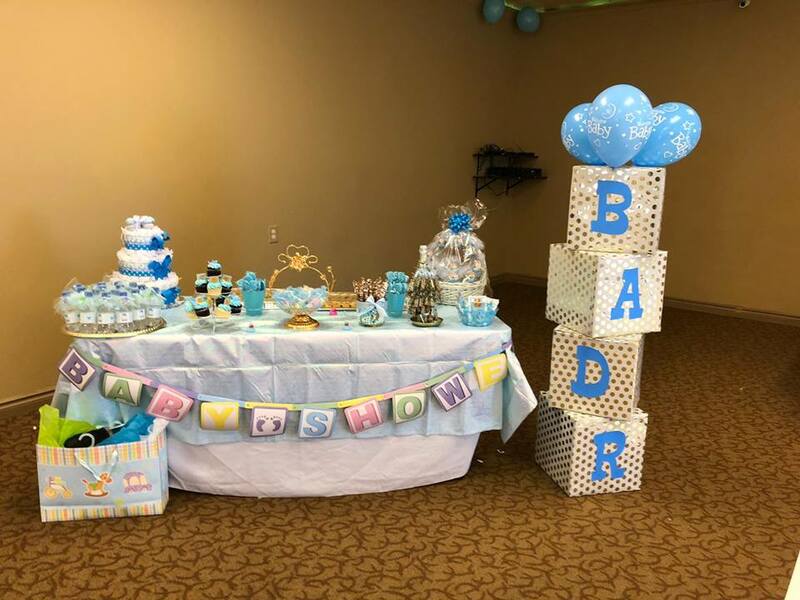 Weddings at Royal Banquet & Conference Hall offers a reception decorating service to our customers including backdrops, head table decoration, cake table decoration, draperies, and much more. We specialized in wedding decorations, wedding hall decorations, wedding ceremony decorations, wedding backdrops, weddings and events decoration service. Expert staff of royal banquet hall specializes in decoration. We provide different colors to choose for decoration.